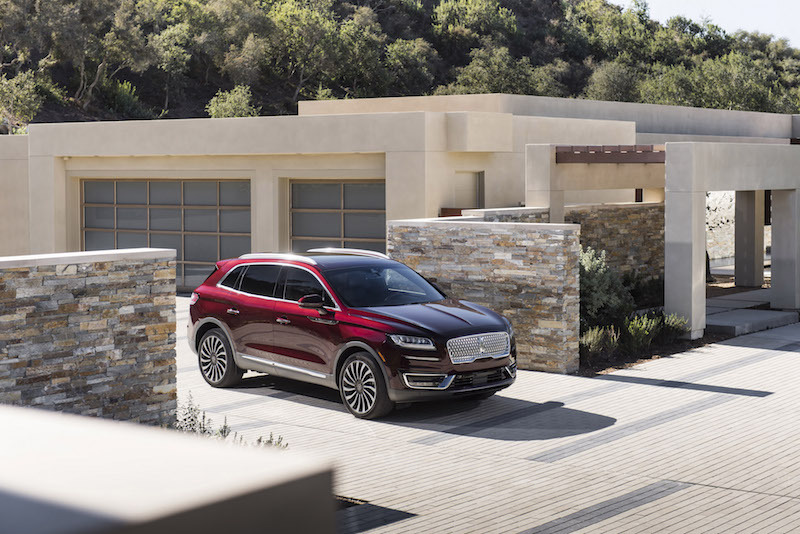 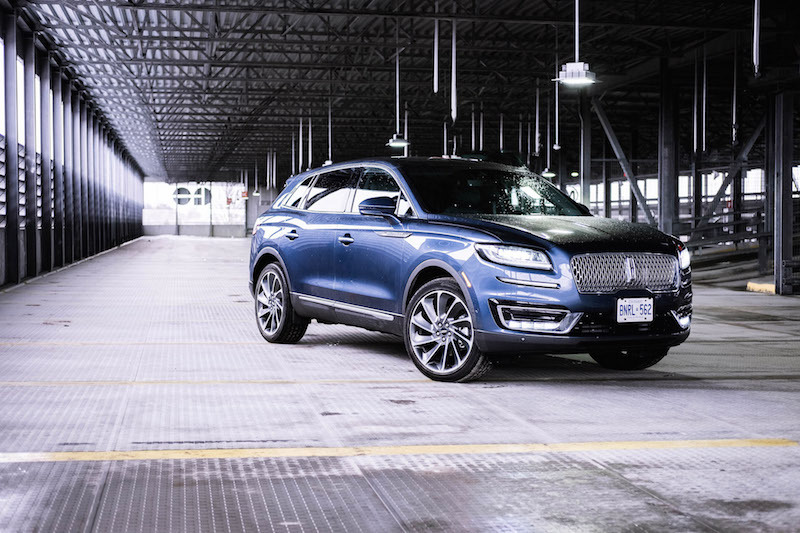 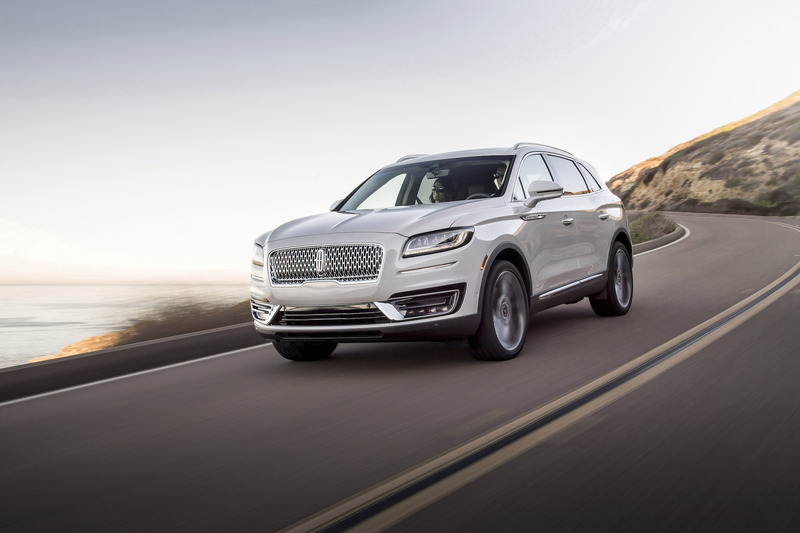 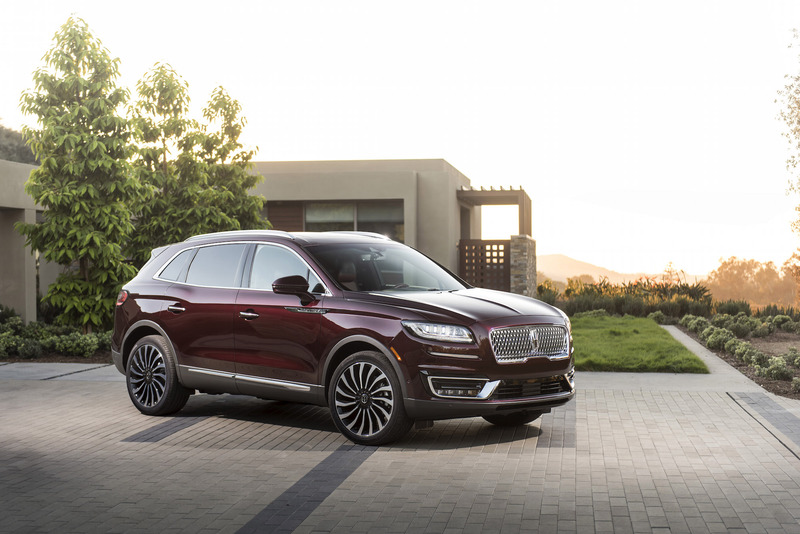 LOS ANGELES, California - Fresh off the heels of the new Lincoln MKC and Navigator unveiling, the American luxury marquee has now shifted their focus to their beloved mid-size crossover – the MKX. 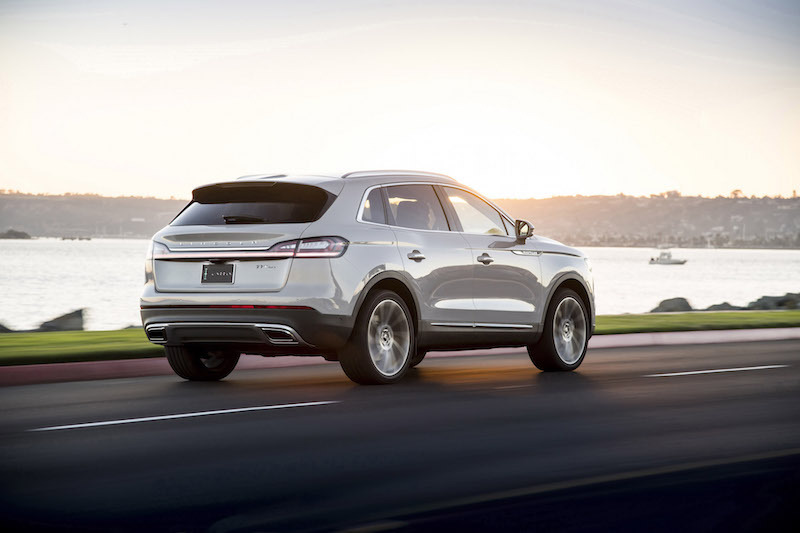 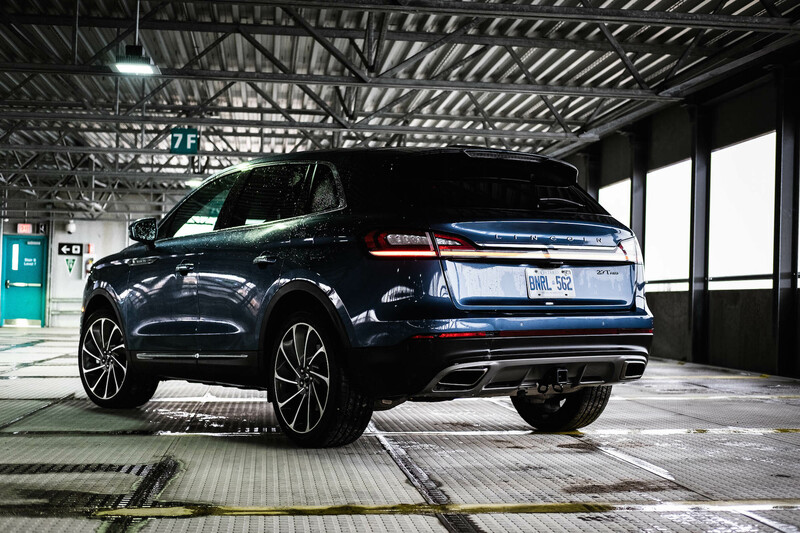 Among the many changes incorporated for 2019, the MKX will drop its alphabetic nomenclature in favour of a more traditional name. 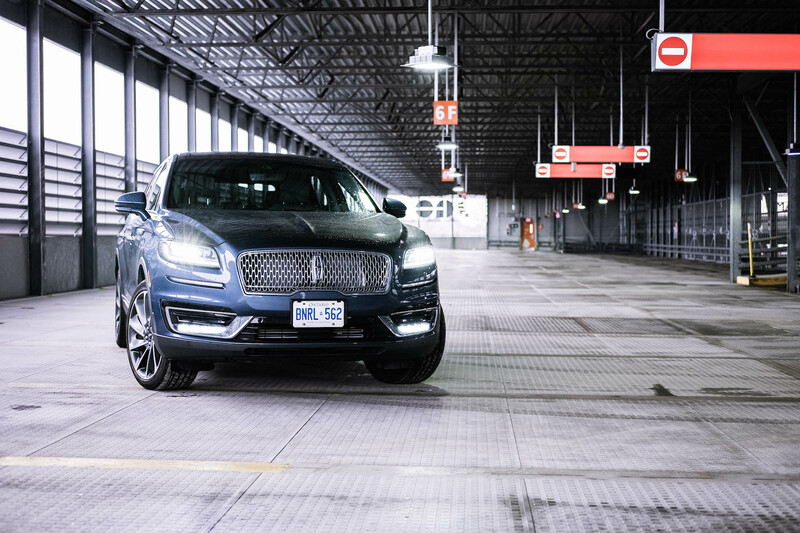 While some enthusiasts may be disappointed that the Aviator name was not resurrected, the new MKX will instead be called the Nautilus. 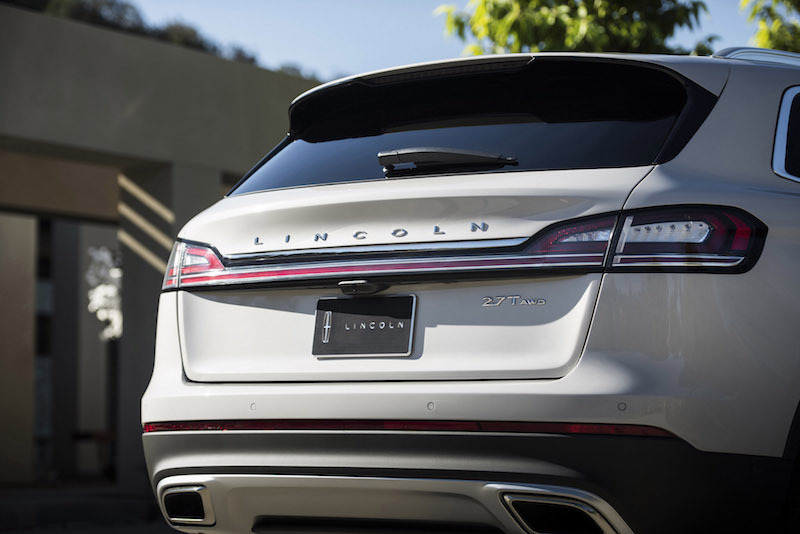 The exterior design showcases a crossover that falls right in line with the brand’s portfolio. All panels have been reworked, with a bold signature grille directly lifted off the Continental. 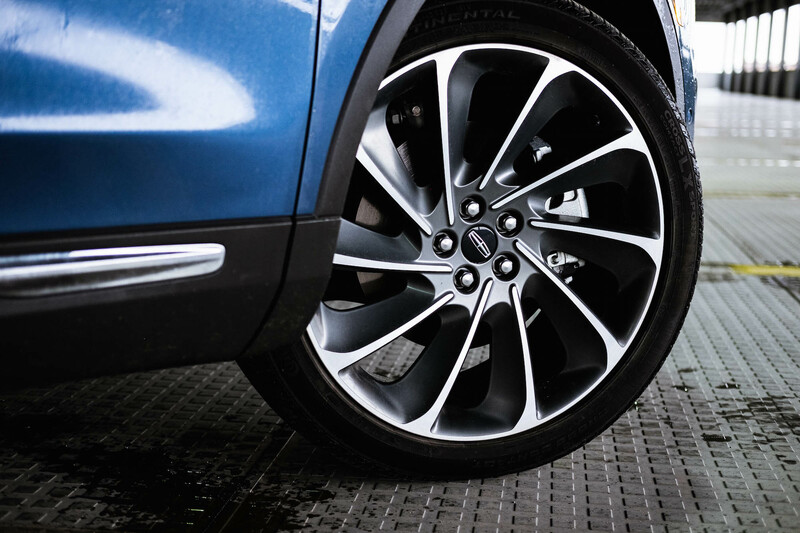 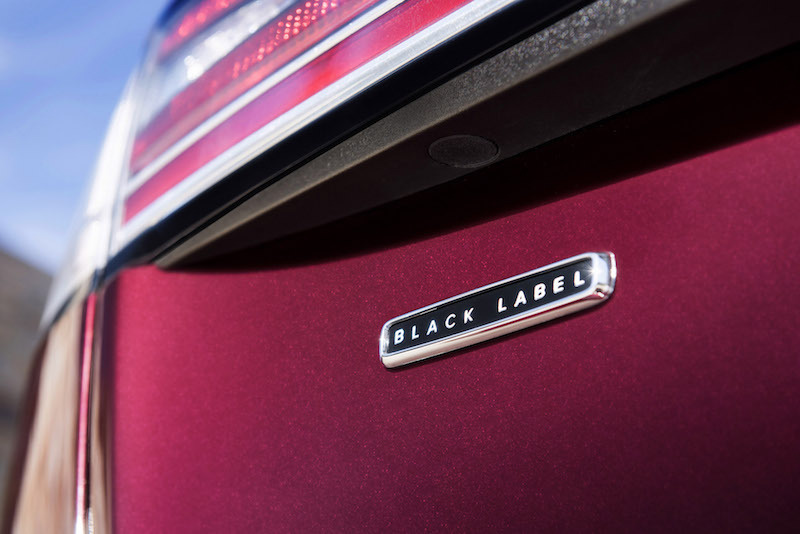 Distinctive side markers remind onlookers that this is a fresh vehicle – one that fits more than three letters on the badge. 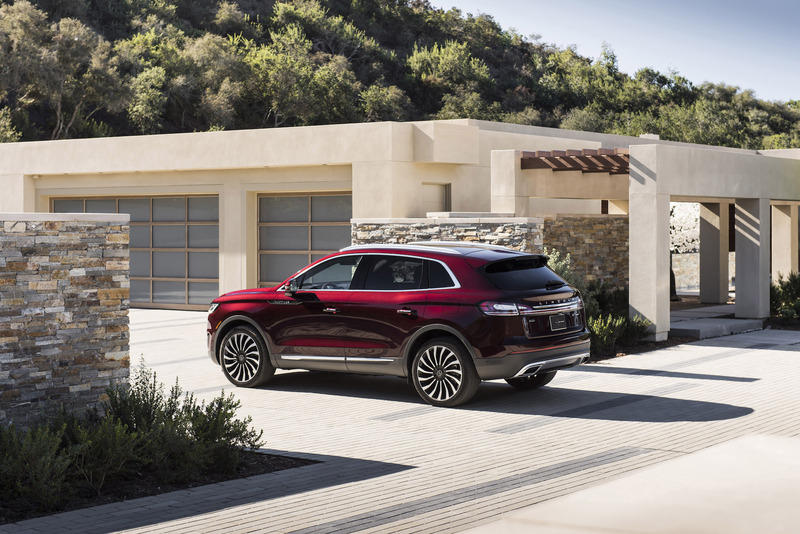 Tying the look together is a reshaped hatch that evokes elements found on the smaller MKC. 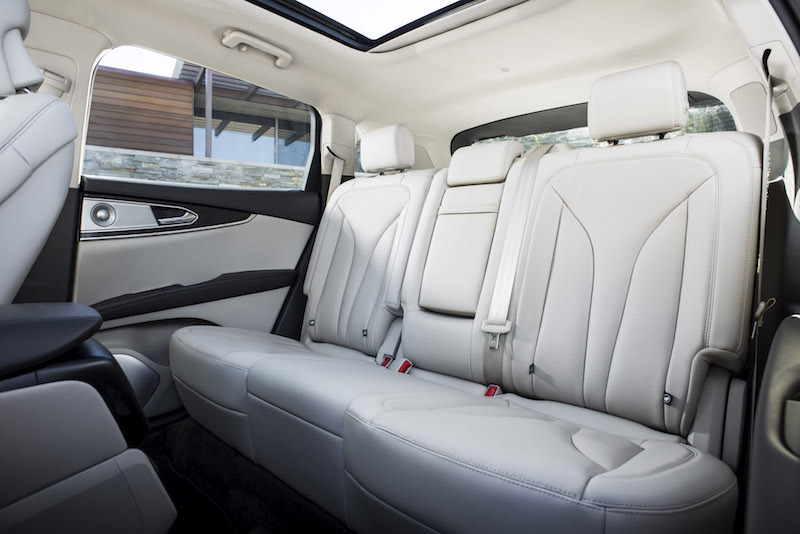 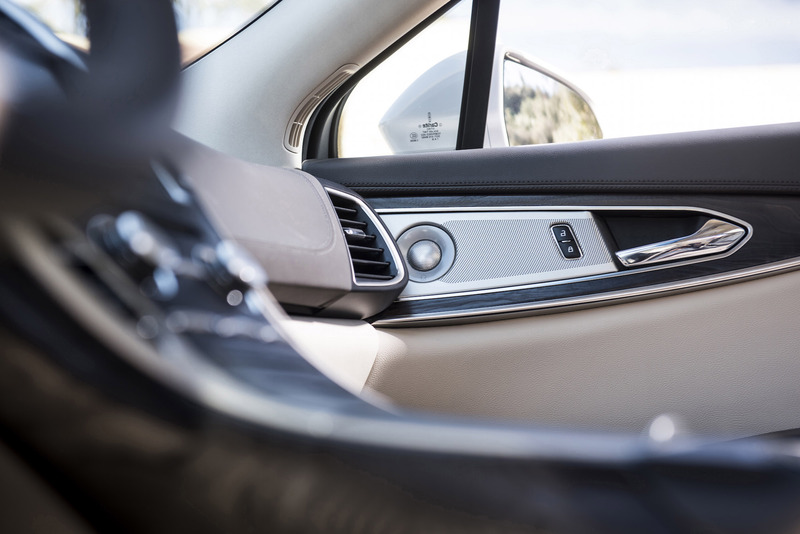 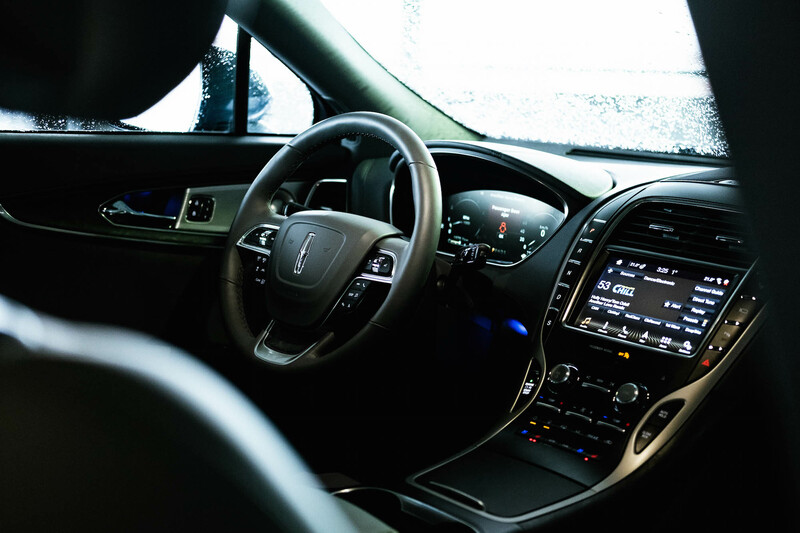 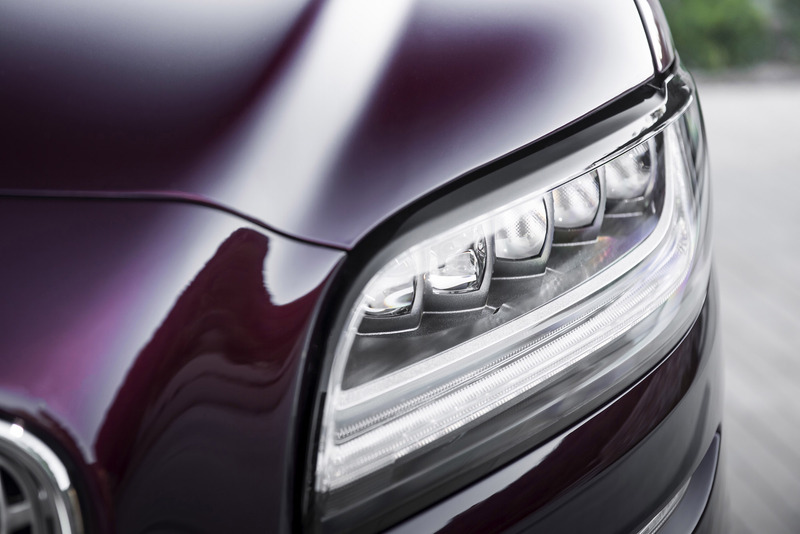 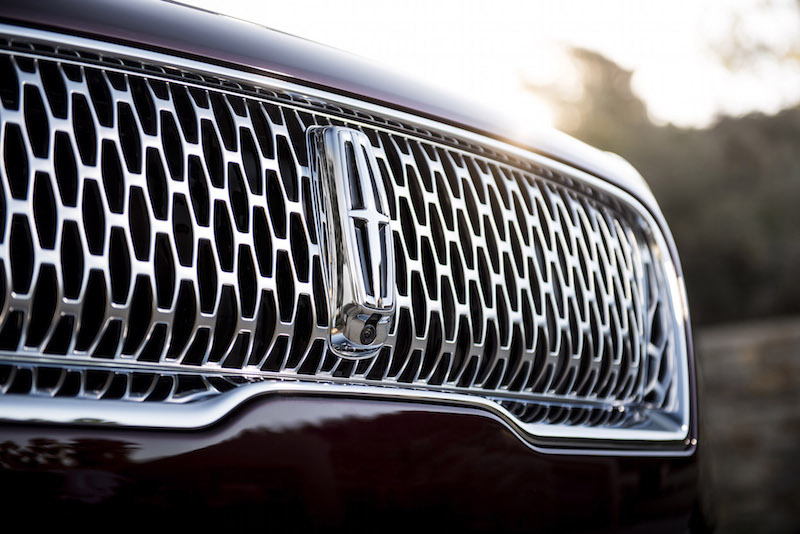 This comprehensive refresh is the last piece in bringing almost all of Lincoln’s product offerings under one umbrella – except for the Lincoln Hearse (sorry, I meant MKT). That’s a good thing, as owners won’t need to explain to their neighbour why their new SUV looks two years old already (“No Greg, it’s brand new, I swear”). 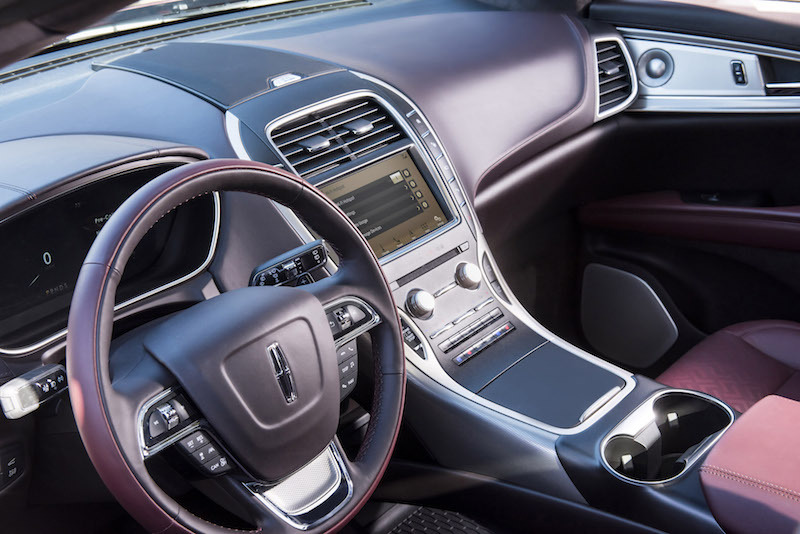 Disappointingly, the interior hasn’t changed much other than some added acoustic side glass for even more sound insulation (the last MKX was church silent already), a new digital instrument panel, a wider colour palette for the leather, Apple CarPlay and Android Auto, and beautiful 22-way adjustable seats with massage. 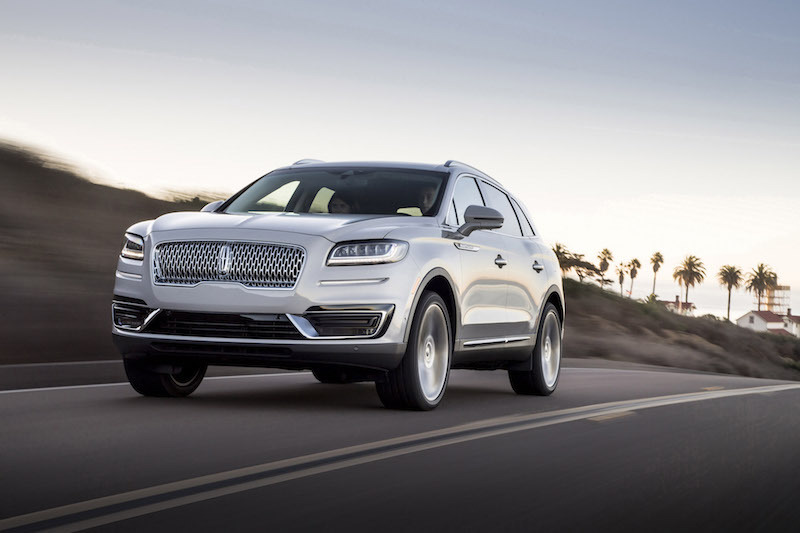 Lincoln has further shifted their attention to a full line of turbocharged engines to satisfy prospective owners’ performance demands. 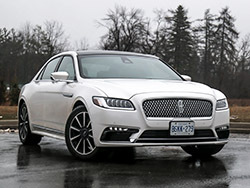 Standard on all models is a 245 hp 2.0L four-cylinder. 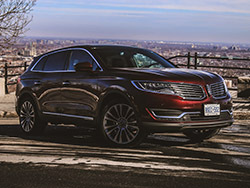 Those looking for more oomph can opt for the 2.7L four-cylinder delivering 335 hp and 380 lb-ft of torque. Both powertrain options come with auto start-stop technology and are mated to an 8-speed automatic transmission. 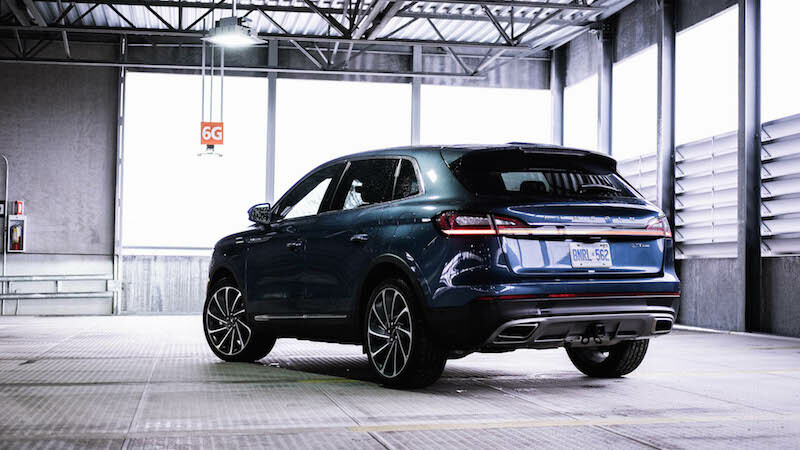 A bit of a shame they didn’t offer the 400-hp 3.0-litre engine from the Continental - that would have transformed this SUV into a nautical rocket. 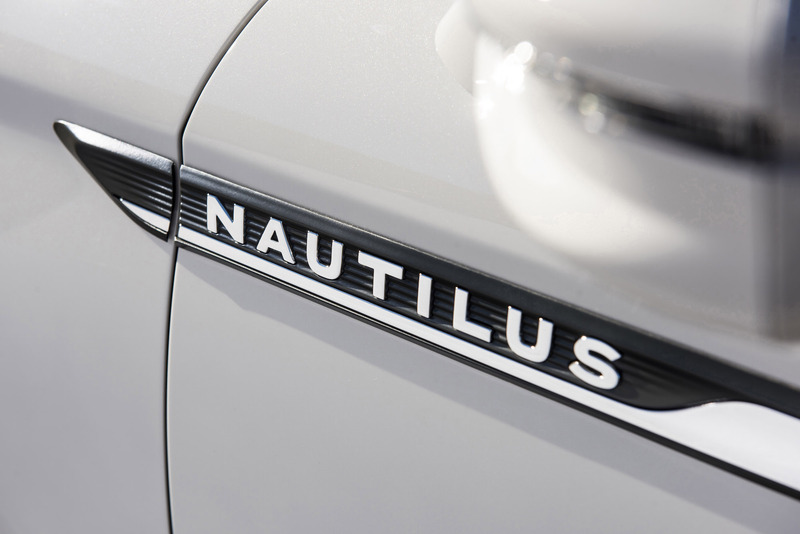 The Nautilus comes equipped with a new suite of driver-centric safety technology. 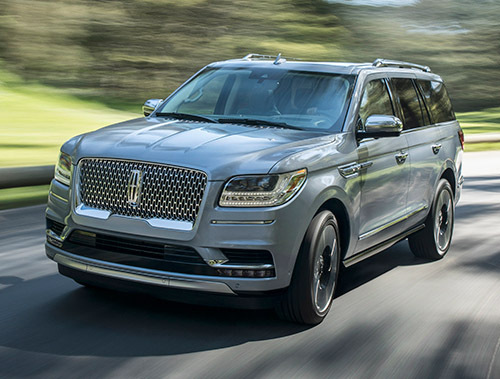 Utilizing a combination of radars and cameras in conjunction with the radar cruise control, the Nautilus is capable of maintaining a center-lane position in stop-and-go traffic. 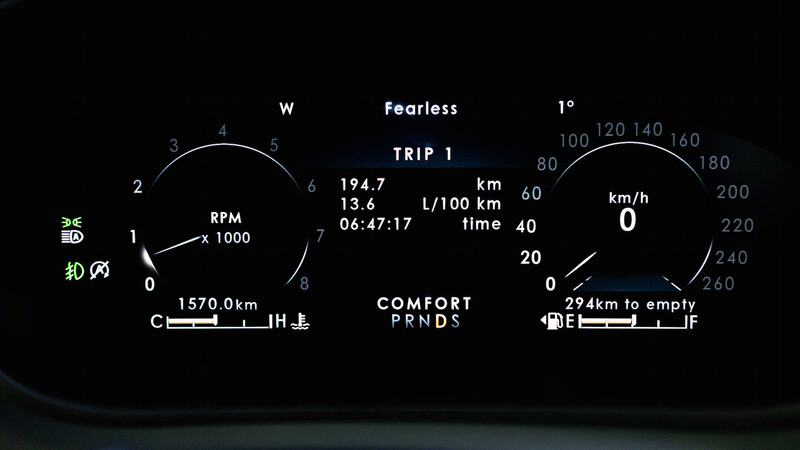 Perhaps most interesting is the brand’s Evasive Steer Assist, which monitors the distance of vehicles fore and aft and in the event where there isn’t enough room to brake, the Nautilus will help the driver steer clear of the car in front of it. 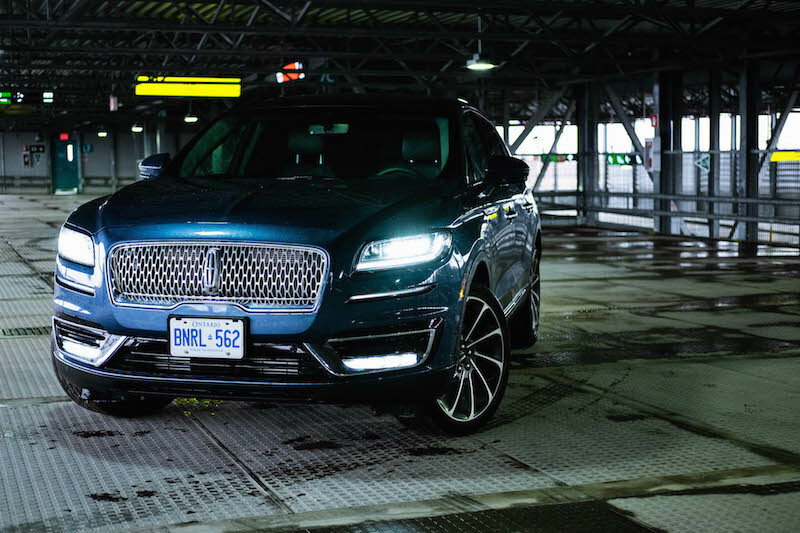 Lincoln’s been mum on pricing for the new vehicle, but expect the first Nautiluses (or Nautili?) 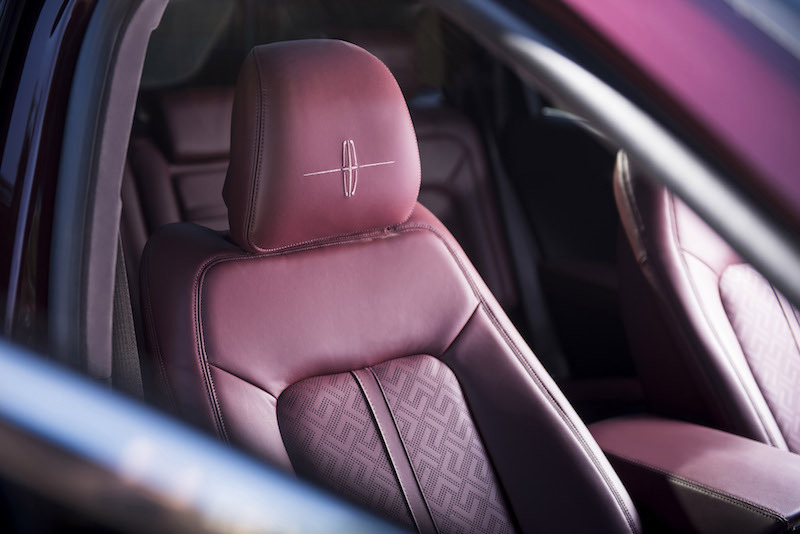 to hit the showroom floors in the spring of 2018.